Thanks for taking the trouble to track us down. 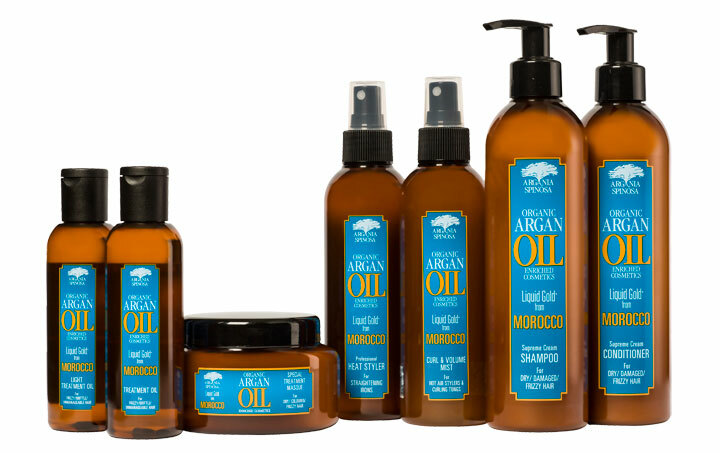 …This is the botanical name of the amazing Argan Tree which grows exclusively in the south west corner of Morocco. …and it’s also the branding we’ve chosen for our fantastic range of salon-developed hair cosmetics. Each product is enriched with Organic Argan Oil, a rare and valuable oil which contains exceptionally high levels of vitamin E and rich natural moisturisers. This wonderful amber oil is now gaining a global reputation and is widely referred to as nature’s Liquid Gold. Our expert Stylists and Chemists have spent 18 months developing, testing and perfecting these products and we are immensely proud of the resultant range. We’re now using these products every day in our Salon and we never cease to be amazed at the fantastic results. …you just know you must be doing something right. 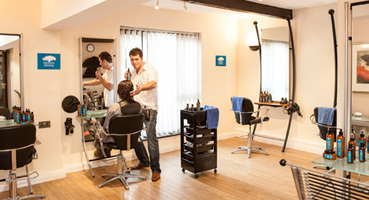 We love our work and we love hair. That’s why it’s been so exciting and satisfying to create such a stunningly excellent range of products for you to use at home. 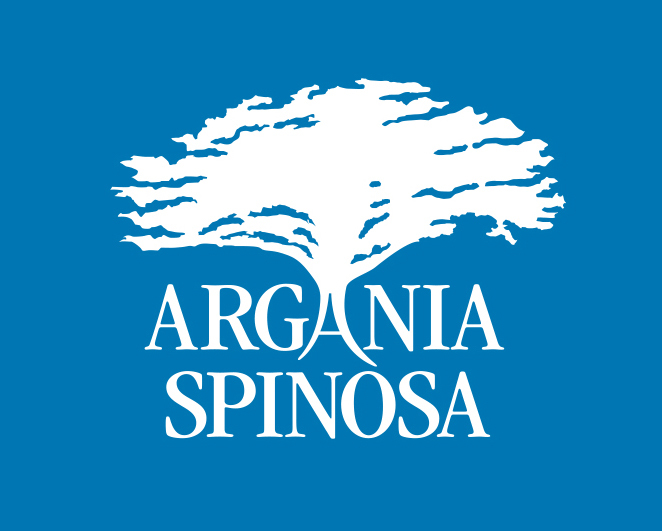 © Copyright , Argania Spinosa. All Rights reserved.